Te Kowhai is a small village north west of Hamilton. There’s a green grocer, a dairy and a take-away which is only open three nights a week for two hours. But behind this seemingly small façade is a big history, a strong community heart and a quiet determination to make Te Kowhai an even better place. Made up of around 720 households, Te Kowhai is a rural community of largely lifestyle blocks and farming families. At the heart of the village is a thriving community kindergarten and primary school for the village’s 321 students which features state of the art classrooms with activity-based learning spaces, and a digital strategy target of 1:1 device:child ratio. A unique feature of Te Kowhai is that, unlike many other semi-rural areas within the greater Waikato, the village is growing – and fast. 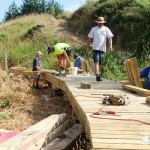 Connecting Te Kowhai to the Waikato District Council and its wider community is a small group of dedicated residents and local business owners who have formed the Te Kowhai Community Group. Chaired by Daryl Smart, the group’s objectives are to actively enhance lifestyle and amenities in the area. Installation of flashing speed alert lights to slow traffic around the school. Undergrounding power and telephone lines in the village. An extension and modernisation of the community hall. 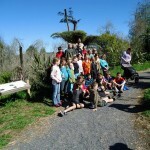 Re-establishment of native trees (especially kowhai) throughout the village, its parks and gullies. The establishment of a cricket ground. School bus pick-ups for nearby high schools. One of the Village’s most significant projects to date has been the reclamation and regeneration of the Te Otamanui Lagoon – a wonderful, but hidden asset! Featuring a 60 acre lake with a 3kilometre long gully, the lagoon has been a key focus for some long-term thinking and action. Keen to enhance the lagoon and future-proof local walking and leisure requirements for the next 100 years, locals developed a plan that initially seemed exceedingly ambitious. Now however, it looks imminently achievable. 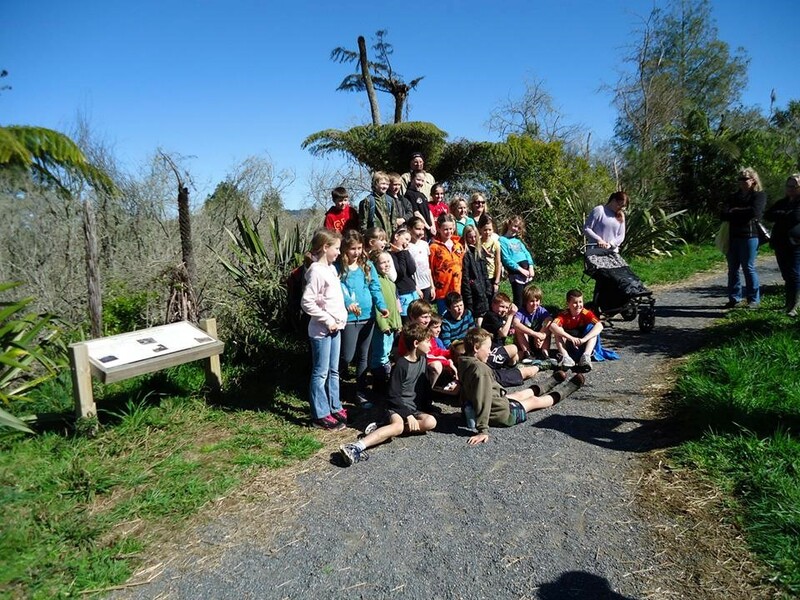 Core to the vision for Te Otamanui is a 6-10 kilometre walkway, starting in the centre of the village and following the Te Kowhai Stream and Te Otamanui Lagoon to the Waipa River, lined by avenues of flowering Kowhai. 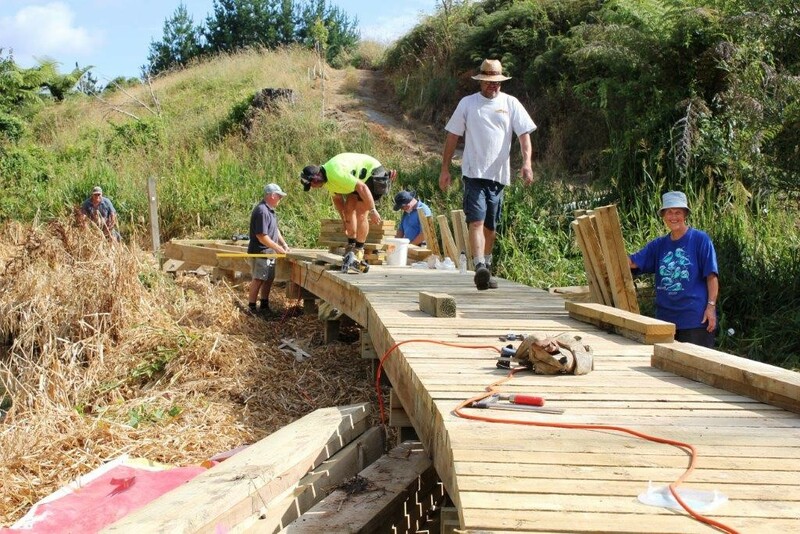 The Te Kowhai community has led the walkway’s development, with progress depending entirely on the generosity and goodwill of the many landowners, and sheer grunt work of local community groups and volunteers. In March 2015, a second section of the Lagoon walkway was opened to the public. Local resident (and driving force behind the project) Graham McBride originally believed that the walkway wouldn’t be completed in his lifetime but is having to fast readjust his views! Upgrading the area’s broadband capability is another current priority for Te Kowhai. To discuss what could be done, a special project group was brought together that included representation from the local retirement village, school, businesses and local residents. In talking together, the group realised there was a hardware problem with their infrastructure causing severe connection problems for everyone accessing the internet. Talking and working together on an upgrade proposal meant the group was able to identify the size of the problem and approach the big companies to help Te Kowhai do something about it. As a result, Chorus have come forward to upgrade the area’s IT, meaning the central village will have access to VDSL-speed broadband. There are ongoing plans to improve access into adjoining rural areas also. Pivotal to these big successes for this tiny village is the community’s ability to communicate with residents. 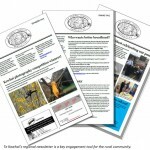 Every two months the district produces a newsletter which is funded by advertising from local small businesses and voluntarily edited and produced by Te Kowhai Community group member and local resident Amanda Schaake. Amanda notes just how important the newsletter has been their community’s progress. “We use the newsletter to let people know about the Te Kowhai Community Group’s projects and what’s happening. The more involved people are, the stronger our community will be so we try to bring people together as much as we can through working bees, progress meetings, and Community Group events. 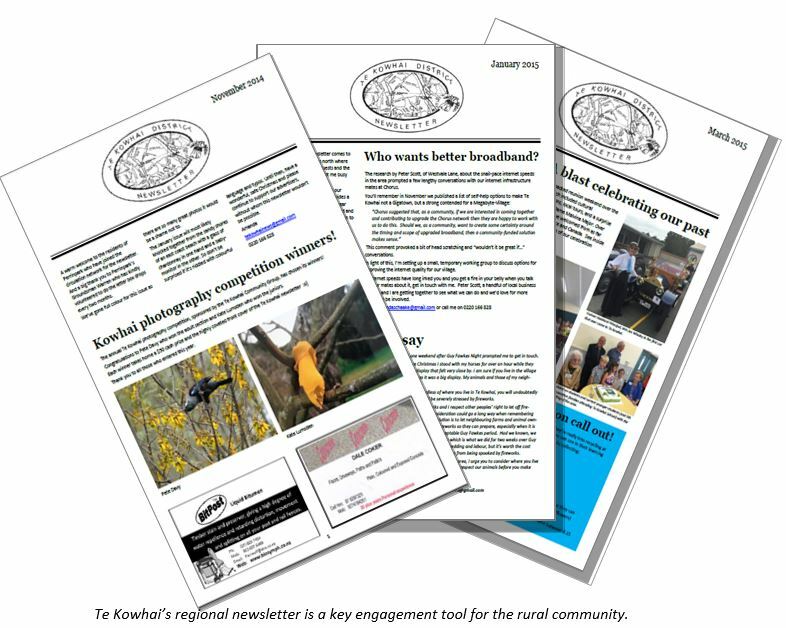 The newsletter and its email circulation list are critical tools to help us reach people.” With more than 120 residents now connected via the Neighbourly website, new online ways for Te Kowhai residents to connect and engage with each other emerging too. With such a strong sense of community spirit and belief in what’s possible– this small village can only continue to achieve big things.